Thank you for signing up for the Immigrant Spirit Podcast with Chris Pyak. 1. 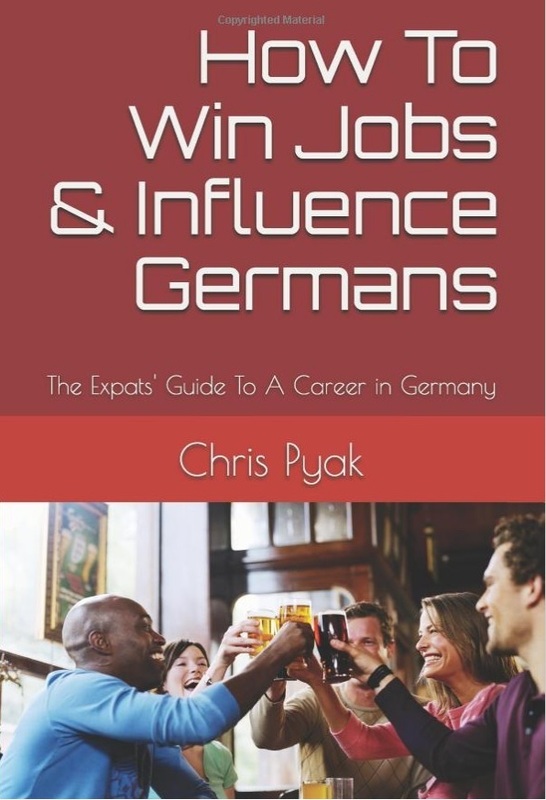 I will send you a reminder before each LIVE podcast with German employers.